Best Chinese Knives: New Knives - Holiday for all Chinese knives lovers! New Knives - Holiday for all Chinese knives lovers! 1. 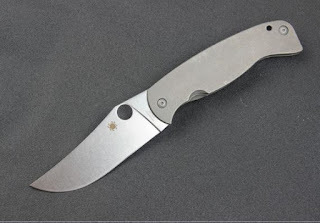 Farid K2 style knife: This one was long anticipated after the Slysz Bowie clone was out. Has full ti handle and longer, meaner looking blade. 2. SOG Twitch 2 style: Dr. House's knife from the House MD series. Compact assisted flipper with G10 scales will make an excellent EDC knife. 3. Z T 0801 CF Style - The all-around favorite knife is now released in an affordable version with steel handles for less than $35. 4. CKF Morff copy: Budget version of a great knife from CKF. Has G10 handles and a linerlock. BTW - Fidget cubes are now on sale for less than $9!